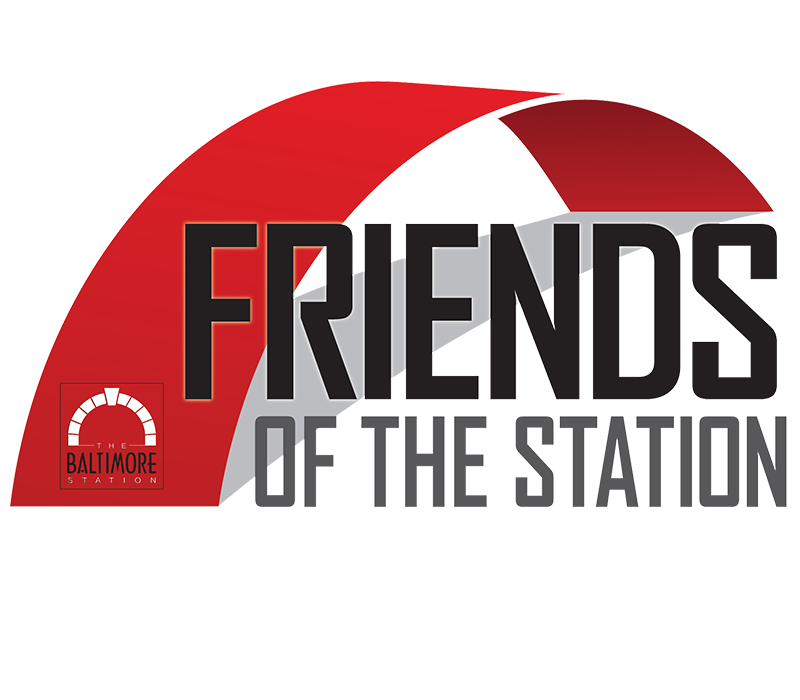 In March of this year MMHA became the first official Friend of the Baltimore Station. This new honor recognizes individual donors, businesses and other partners that have committed the highest level of financial support to the organization. 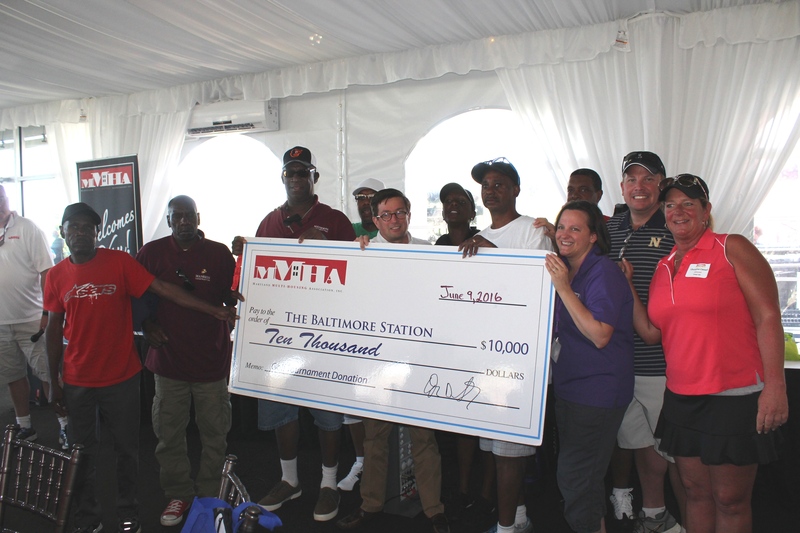 Since 2009, MMHA has donated over $105,000 to The Baltimore Station. MMHA is thrilled to continue to work with the Station as they honor their commitment to our veterans and our community. To learn more about becoming a Friend of the Station, click here. The Baltimore Station is a therapeutic residential treatment program that helps homeless men– primarily veterans bound by drug and alcohol addiction to break the cycle and become self-sufficient members of society. The only long-term residential program in the area, we provide up to 24 months of clinical care and life skills development to encourage a smoother transition to the real world and guaranteed lifelong success. At The Baltimore Station, we turn lives around. To learn mmore please visit baltimorestation.org.